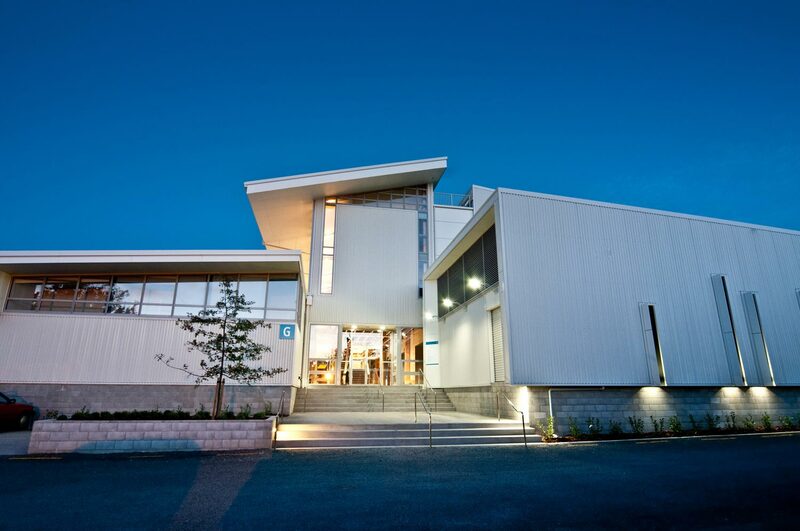 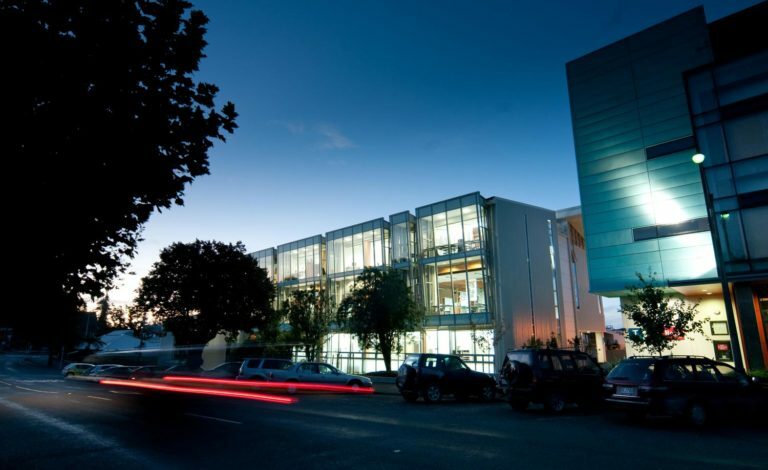 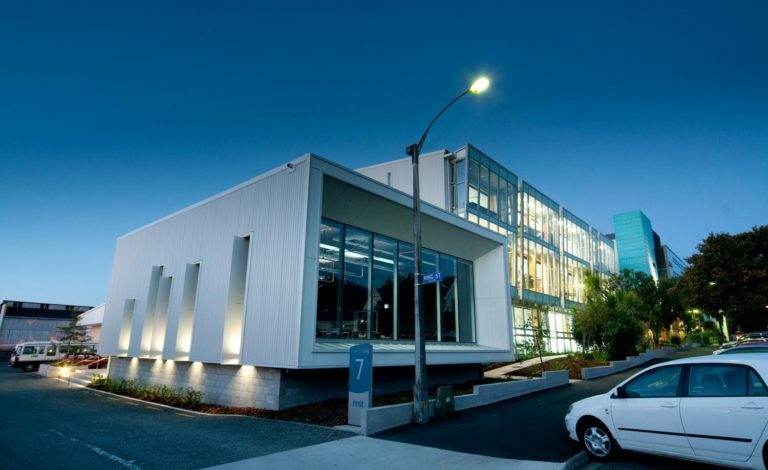 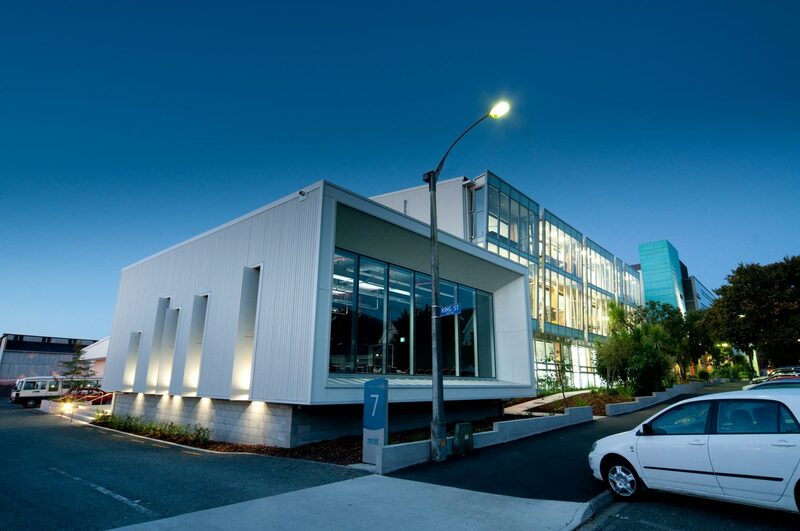 Glenn Roberts Electrical together with Oldridge Electrical completed the electrical and electrical for mechanical fitout of this award winning building. 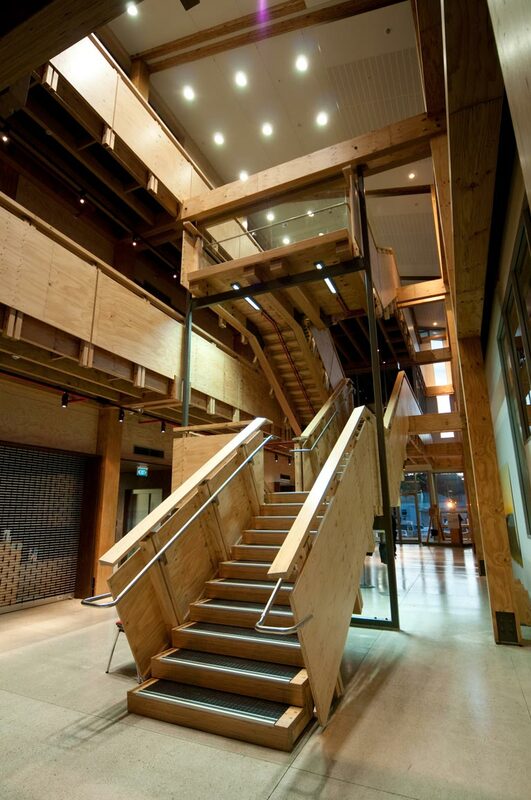 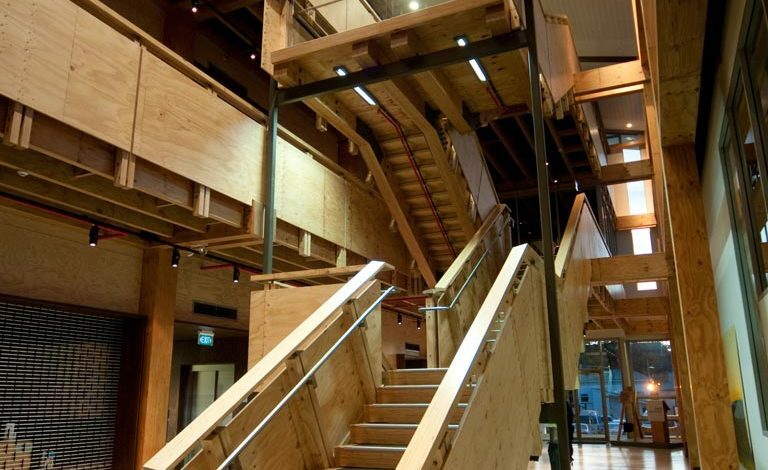 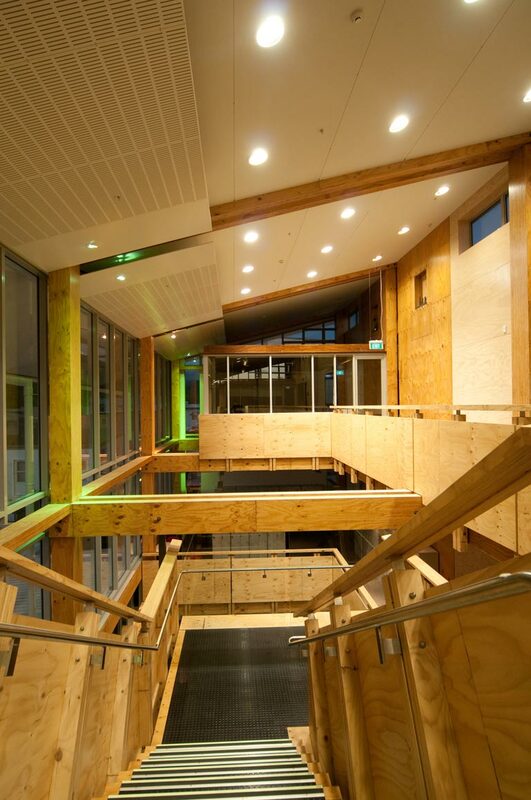 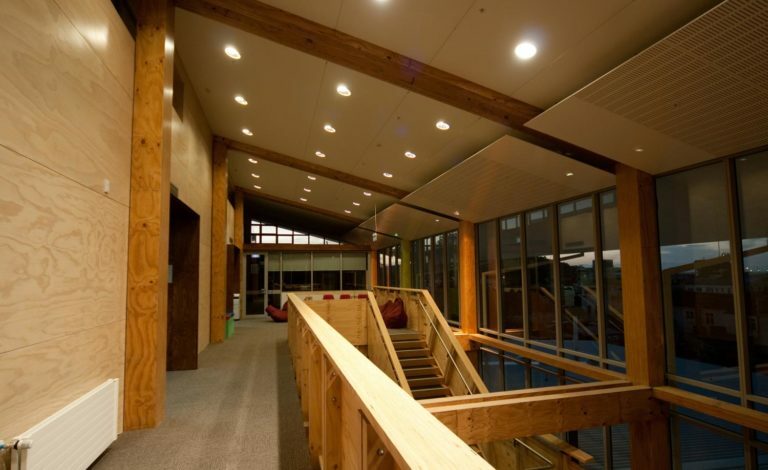 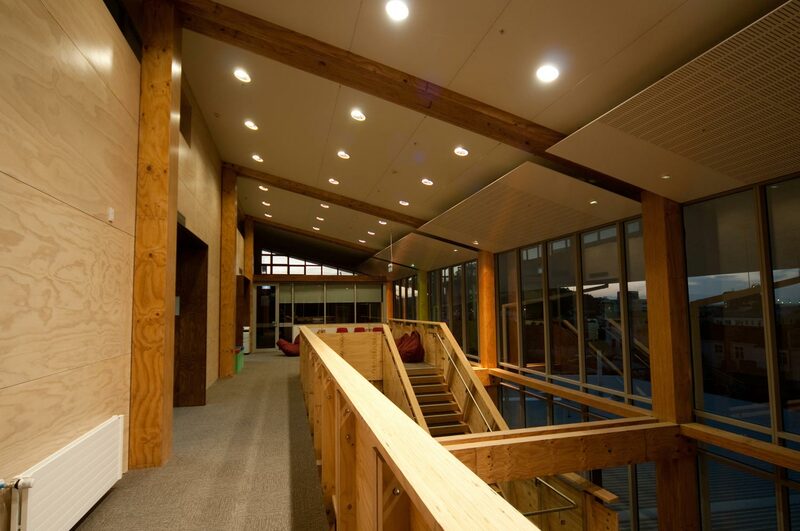 Specific lighting was required for the various work spaces, including workshops, teaching spaces, performing arts area and feature lighting to highlight the use of wood LVL timber in the main atrium area. 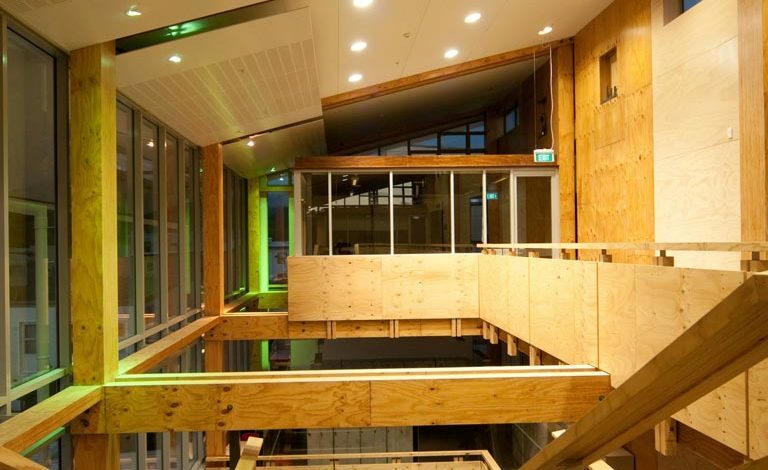 The building is a world first for both innovative use of wood in the structure of multi-storied buildings and incorporates new generation earthquake-resistant engineering technology. 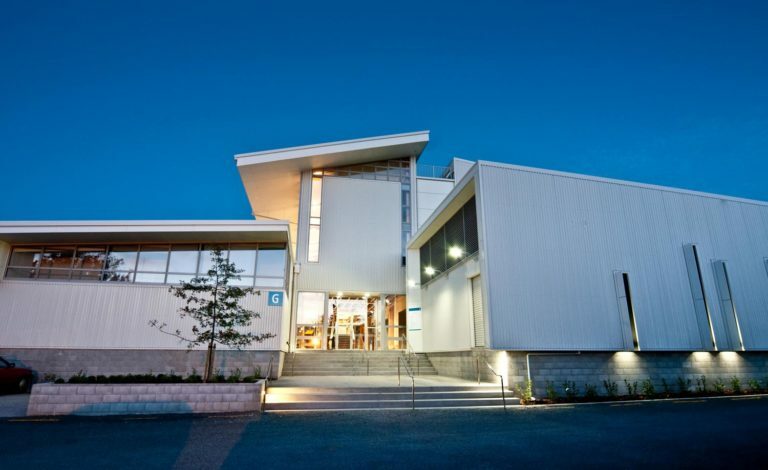 It also marks a new era for the arts by providing an inspirational and purpose-built base for art learning with up-to-date technology and art and media workspaces.